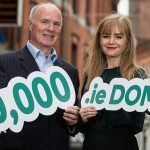 Yesterday saw the release of the Band Aid 30 single, and today Band Aid has announced that they are partnering with Irish company WholeWorldBand to launch the Band Aid Challenge. Already the fastest selling download of the year, Band Aid founder Bob Geldof is hoping to expand on its success with a viral social media challenge similar to the Ice Bucket Challenge. Band Aid 30 are asking people to sing Bono’s line “Tonight we’re reaching out and touching you” and then nominate three friends to do likewise on social media. All people need to do to join the Band Aid Challenge is to download the free WholeWorldBand app for iPhone and iPad and join in the Band Aid 30 video. The app uses the device’s built-in microphone and camera and can automatically create a video mix featuring the original Band Aid 30 artists plus up to five other people singing along with the song. Each new video mix can then be shared to YouTube, Facebook, and Twitter, and the creator can nominate their friends to add to it using the hashtag #BandAid30. For every singer participating in the Band Aid Challenge, €1.79 will be collected for the Band Aid 30 appeal to aid in the fight against Ebola in West Africa. Founded by award-winning music video director and 10CC/Godley & Creme member Kevin Godley, WholeWorldBand is an Irish company which has produced a free and unique new iPad and iPhone app that allows users anywhere in the world to record music and video in a virtual studio with anyone, including their musical heroes, that can be shared and enjoyed worldwide, like a collaborative, multi-track version of YouTube. 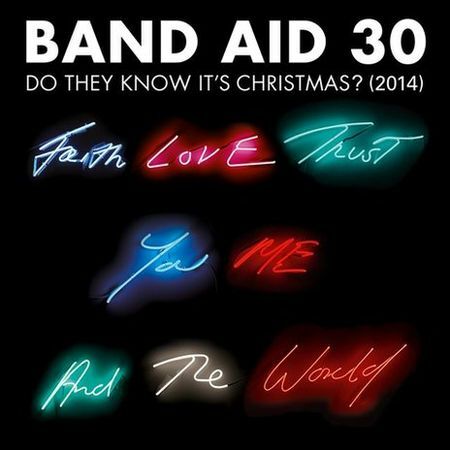 The Band Aid 30 single features Bono, Coldplay’s Chris Martin, One Direction, Ellie Goulding, Emeli Sande and Ed Sheeran, among others, but Bob Geldof is hoping to add many more for the Band Aid Challenge. The WholeWorldBand app is available for free download now from Apple’s App Store.